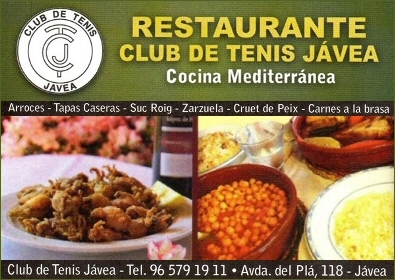 Restaurante Club de Tenis is a family-run restaurant with more than 40 years' experience in Mediterranean cuisine. Their specialities include paella (which is also available to take-away), Manchego gazpacho with partridge and mountain rabbit, tapas, seafood and grilled meats. 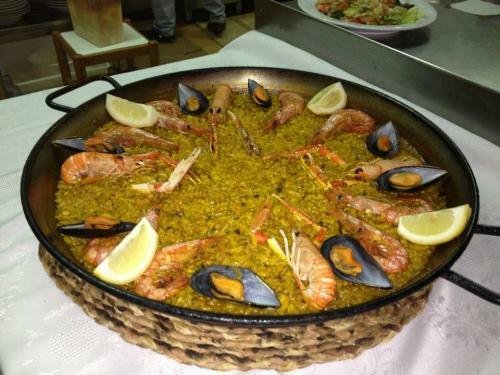 Located in the Arenal, just behind the tennis courts of the Club de Tenis just a short walk from the beach, the Alarcón family established the restaurant in 1996 and specialises in all types of tapas, paellas, rice dishes, meat dishes and the freshest seafood. 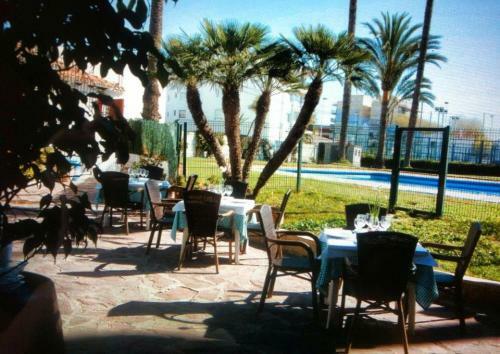 It is a perfect place for lunch, dinner, family reunions and business lunches and dinners. The restaurant serves some of the best natural products to delight the palate. 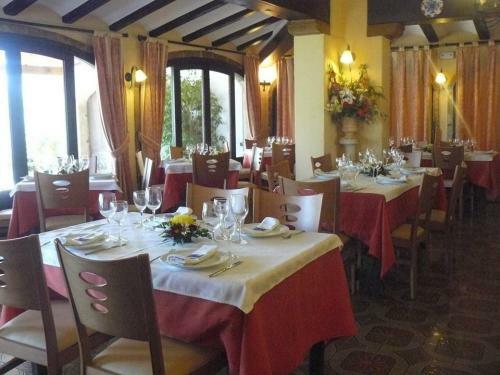 They offer appetizers, tapas and prepared starters with fresh products direct from the bay of Jávea. Their paellas and fideuás are created following the best traditions of the region to give their diners an authentic taste of the Mediterranean. They also offer a wide choice of meats as well as fish straight from the market-place to the plate. "A great restaurant to enjoy all year around with a comfortable interior and a spacious, airy terrace for those warmer months. 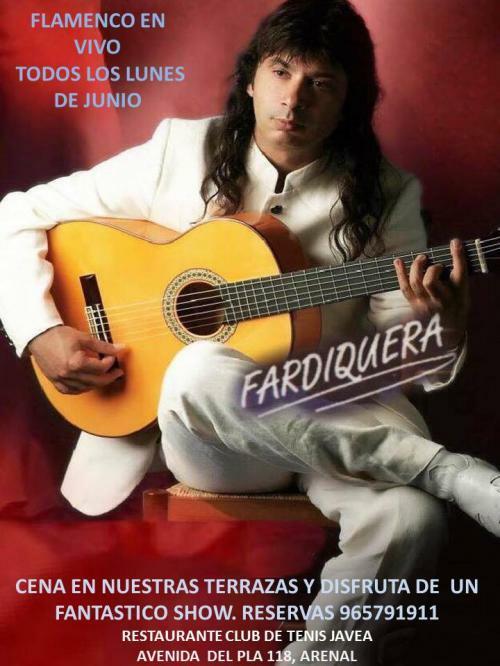 The paellas are particularly recommended."